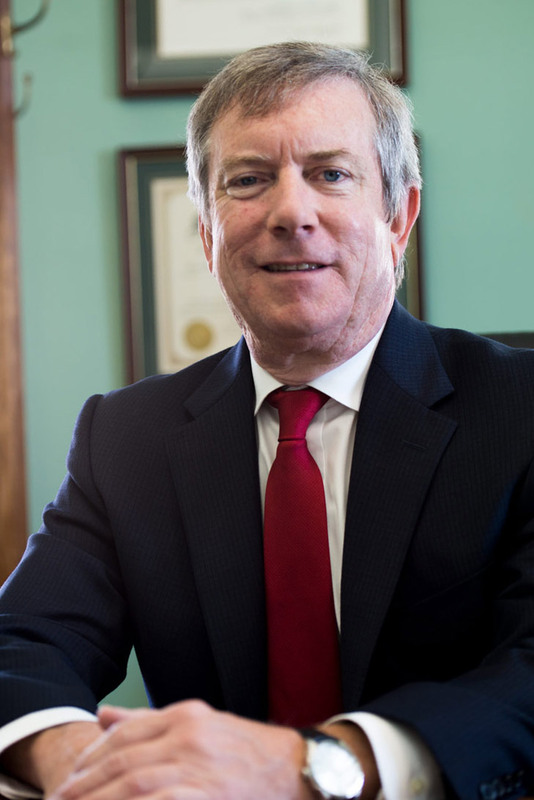 Mike Gee has been a member of the firm since 1992 with a practice focusing in the areas of insurance defense, insurance fraud/arson, worker’s compensation defense, municipal liability defense, and general civil litigation. He has tried numerous Judge and jury trials and represented many different insurance companies and their insureds. He is a partner and manages the firm’s Thibodaux office. Prior to joining the firm, he served as an Assistant Attorney General with the Louisiana Department of Justice. Mike is a member of the Lafourche Parish and Louisiana State Bar Associations and is a Louisiana Bar Foundation Fellow.